* Prices are subject to change. Delivery fees and other charges may apply to actual reservation. 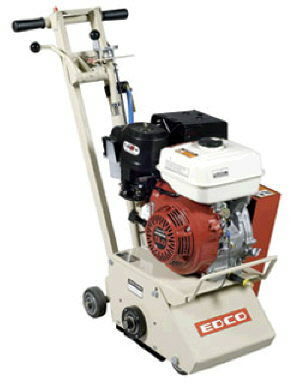 * Please call us for any questions on our grinder scarifier gas rentals in Santa Ana and Orange CA.